Here is an absolutely amazing example of the BMW E46 3 Series. 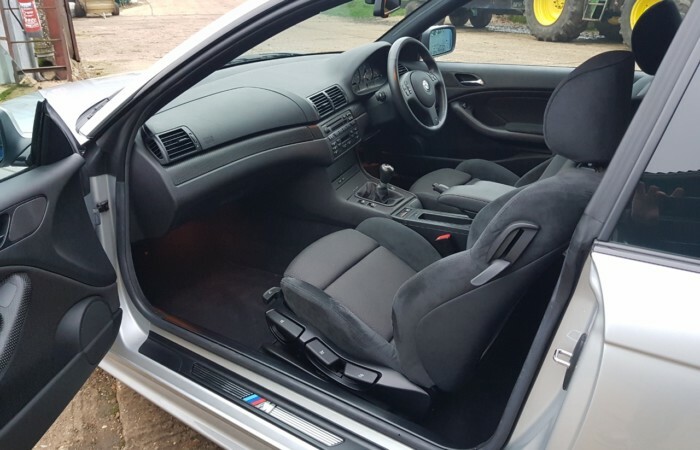 This is one of the very last E46 Coupe’s, being a June 2005 car. 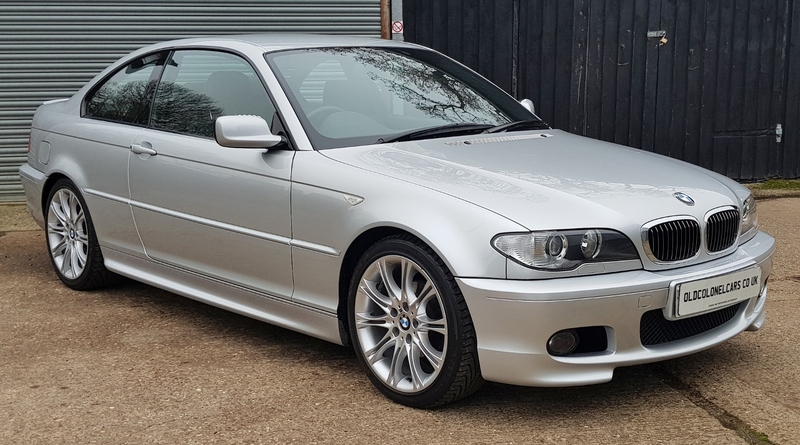 This example has covered only 21,000 miles, as you would expect, this is an amazing example, in all round excellent condition. 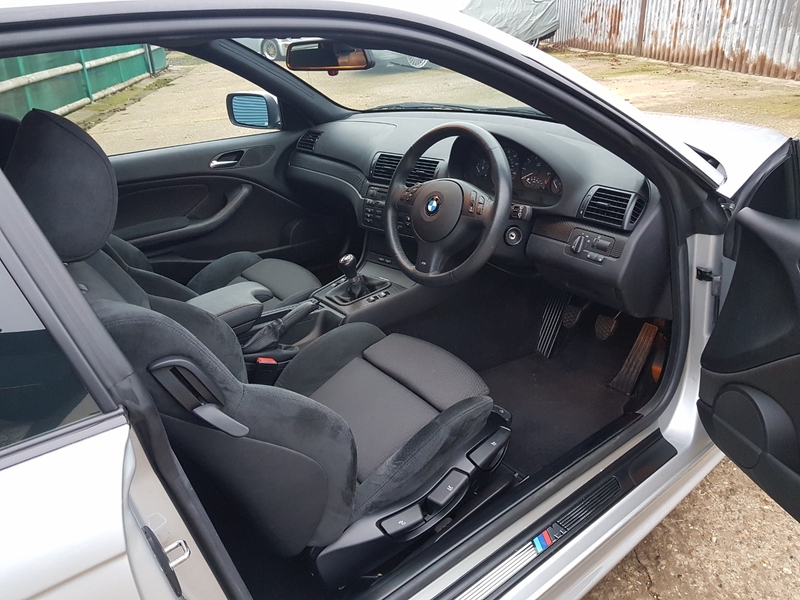 Looking closer, it appears to be completely original, no signs of any paintwork, it really does look and feel like a 3 year old car. Look inside, look underneath, it all just as good and just as original. 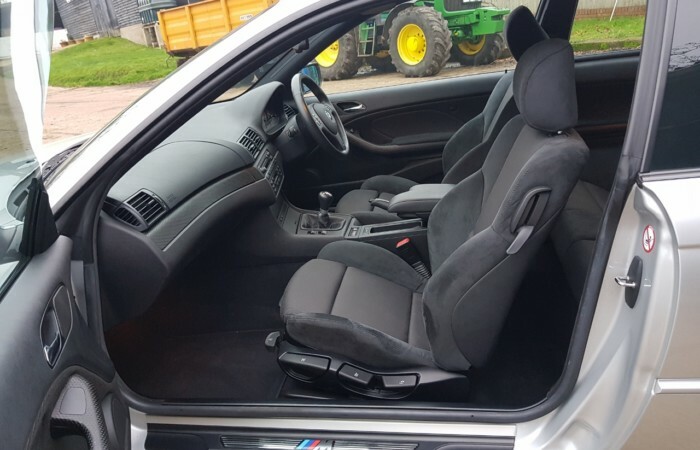 Its a genuine M Sport model, featuring the full M Sport options. Finished in Titan Silver Metallic. The paintwork as you can hopefully see, is in superb condition. There is a really deep all over shine, absolutely no dings or dents , no scratches and it all appears to be original. You will not find a more immaculate example. 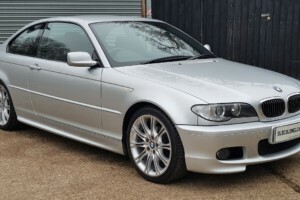 The M Sport double spoke (Option 135) alloys are all in excellent shape, all fitted with the correct matching tyres. The spare has never been used. 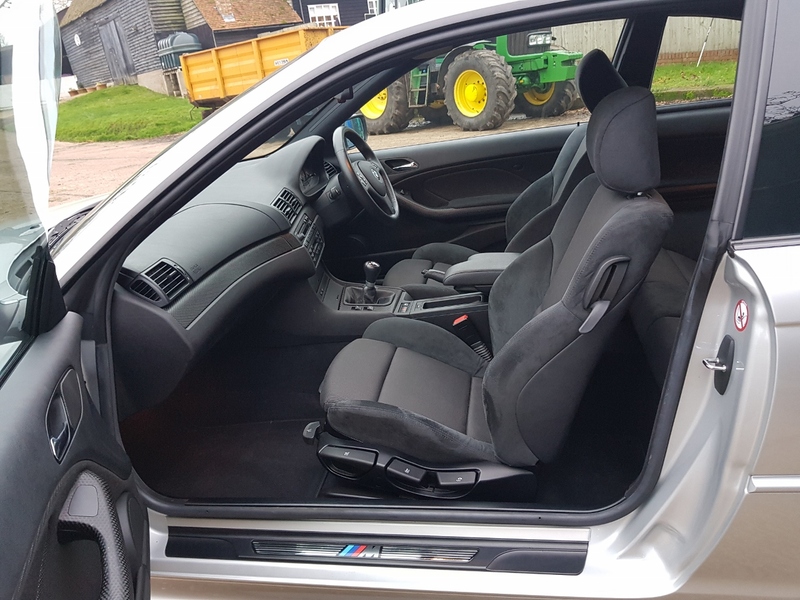 Inside this car is finished with Anthracite sports seats, Black cube trim and of course the M Sport headlining. The 2.2 straight six engine runs and performs perfectly. 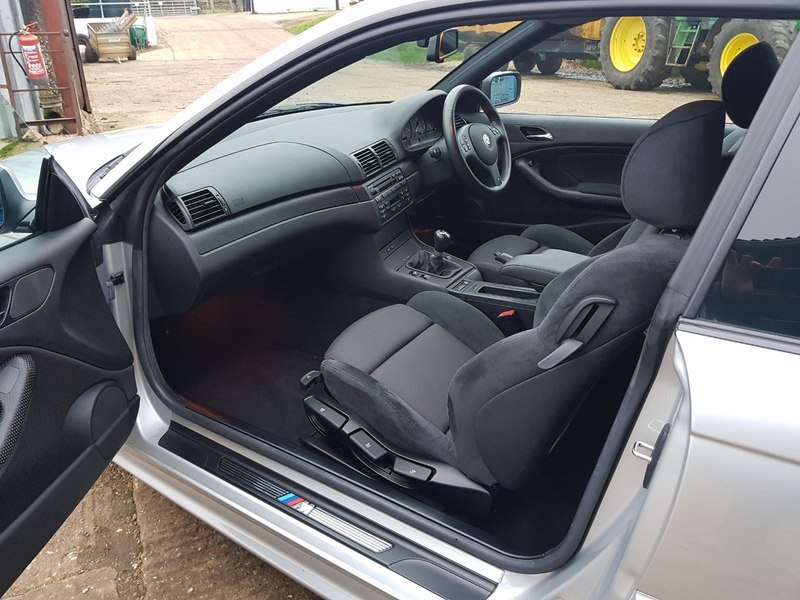 The manual gearbox and clutch are as precise and as light as you would expect, for such a low mileage car. This engine / gearbox combination provides the ideal balance between performance and very good fuel economy. 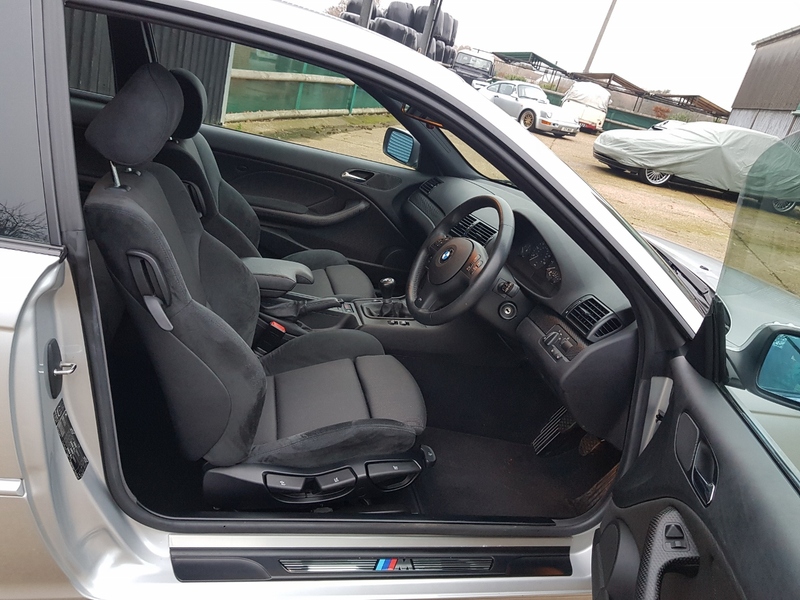 Full service history, Original Manuals, Fully Stamped Original Service Book, all keys, Vosa MOT History, HPI Clear Certificate with mileage verification. If you are looking for a superbly presented car, to maintain and keep looking as good, this really is a special car. Its got the perfect all round specification and feels so fresh to drive. The many extras help give it the younger look, it stands out from the rest. 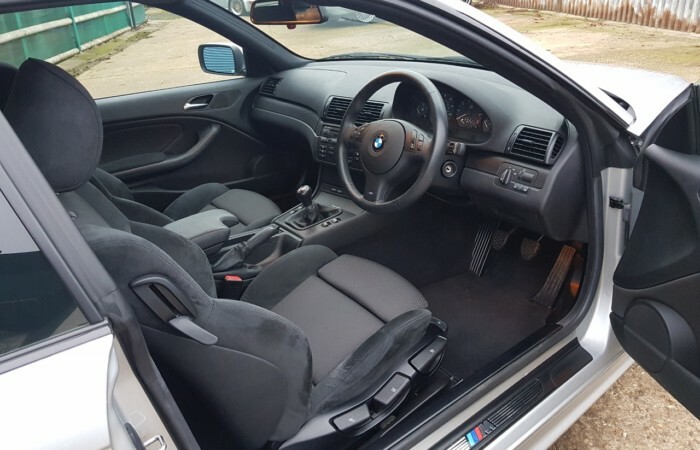 This car comes with a full, clean health check by BMW at 20,000. 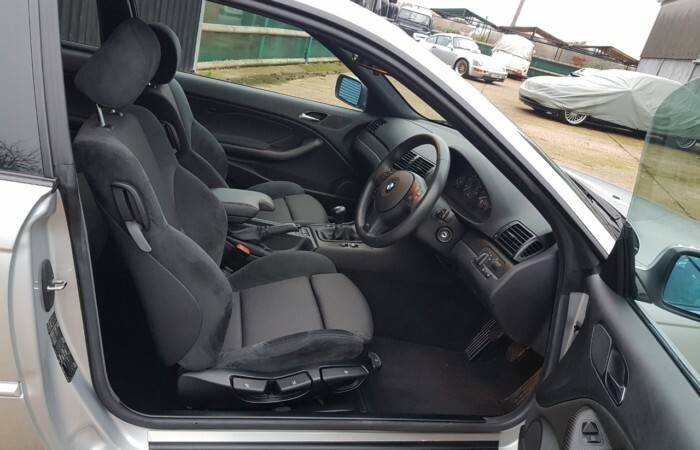 This BMW benefits will come with a YEARS MOT on sale, so its ready to enjoy.